5. Then delete and replace all the files! - 14 new gameplay modes let you experiment with real life diseases, significantly alter the world and more! 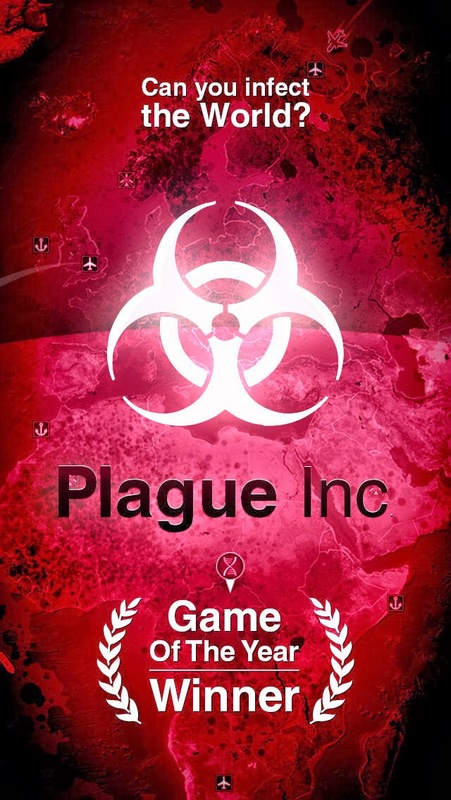 Develop new strategies and approaches to see if you can still infect the world. - The Black Death is back. The original strain failed 700 years ago but can you do things differently this time? - A US Debt Default creates a global financial meltdown. How will you exploit the situation? - These scenarios as well as Global Warming, Smallpox, Volcanic Eruptions, H1N1 and many more await you!